Looking Forward to Supply Chain 2020! Welcome to the website for the Supply Chain conference series at the NASA Goddard Space Flight Center (GSFC)! Since its start in 2007, the conference has become established as a highly-rated, multidisciplinary event focused on fostering successful space missions. The conference brings together leaders and practitioners from the space industry and related suppliers, universities, NASA, and other federal agencies. It is managed and produced by GSFC’s Safety and Mission Assurance Directorate. 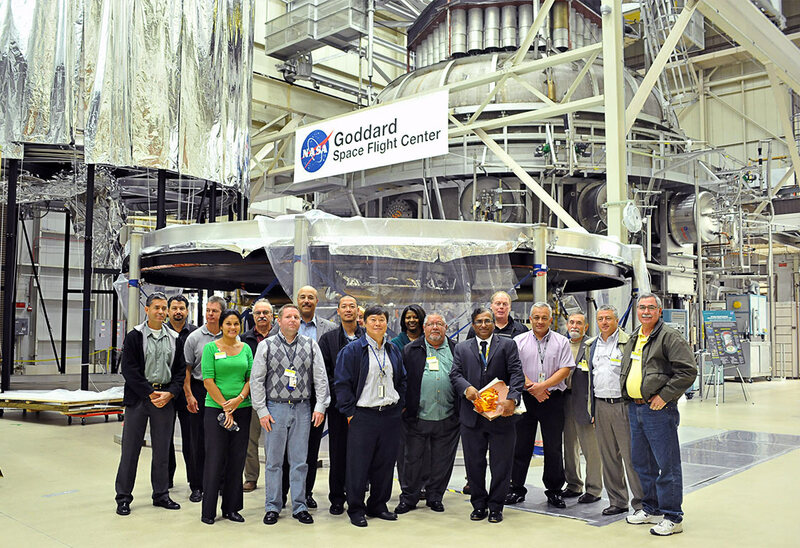 Supply Chain 2020, the 10th NASA Supply Chain Quality Assurance Conference, will be held October 2020 at NASA Goddard Space Flight Center (GSFC) in Greenbelt, Maryland. 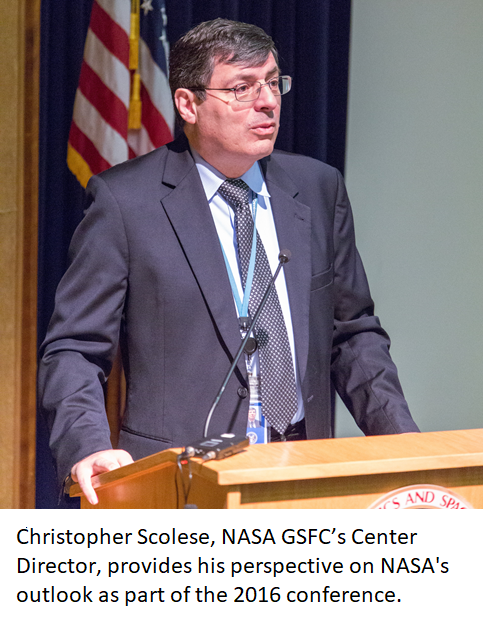 The conference includes two full days of speakers and panel sessions, a guided tour of GSFC facilities, and additional learning sessions or demonstrations. There are no fees, but all participants (including NASA employees) must register. Whether you are new to the conference or a past participant, you are invited to share your ideas and suggest speakers or topics for the conference. To do so please contact Jonathan Root. Go to Prior Years and Gallery to access presentations and photos from prior conferences. The Supply Chain 2018 conference poster featuring NASA’s Transiting Exoplanet Survey Satellite is now available. Download here.